30something cis queer woman who loves skincare, lipstick, and cashew milk lattes. 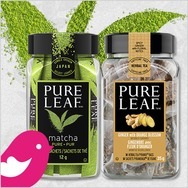 I am plant-based and do not use products that are tested on animals. 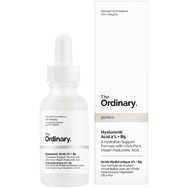 Some of my favourite brands are DECIEM, Dose of Colors, oVertone, So Delicious, Daiya and Amy’s. 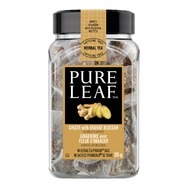 Pure Leaf Ginger with Orange Blossom pyramid tea bags Recommended? Fugheddaboutit! 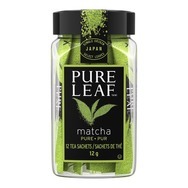 Pure Leaf Pure Matcha tea sachets Recommended? Fugheddaboutit! 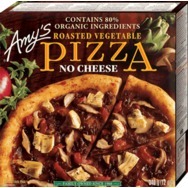 Amy’s Kitchen Roasted Vegetable Pizza Recommended? You Betcha! 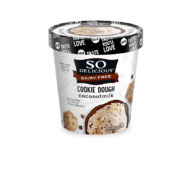 So Delicious Dairy Free Coconut - Cookie Dough Recommended? You Betcha! 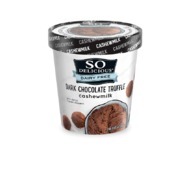 So Delicious Cashew Dark Chocolate Truffle Non-Dairy Frozen Dessert Recommended? You Betcha! 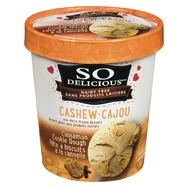 So Delicious Cashew Cinnamon Cookie Dough Non Dairy Frozen Dessert Recommended? You Betcha! 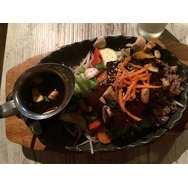 Vegetarian Haven Recommended? You Betcha! 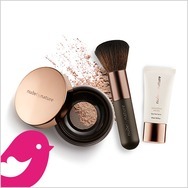 Fiorio Beauty Academy Recommended? You Betcha!